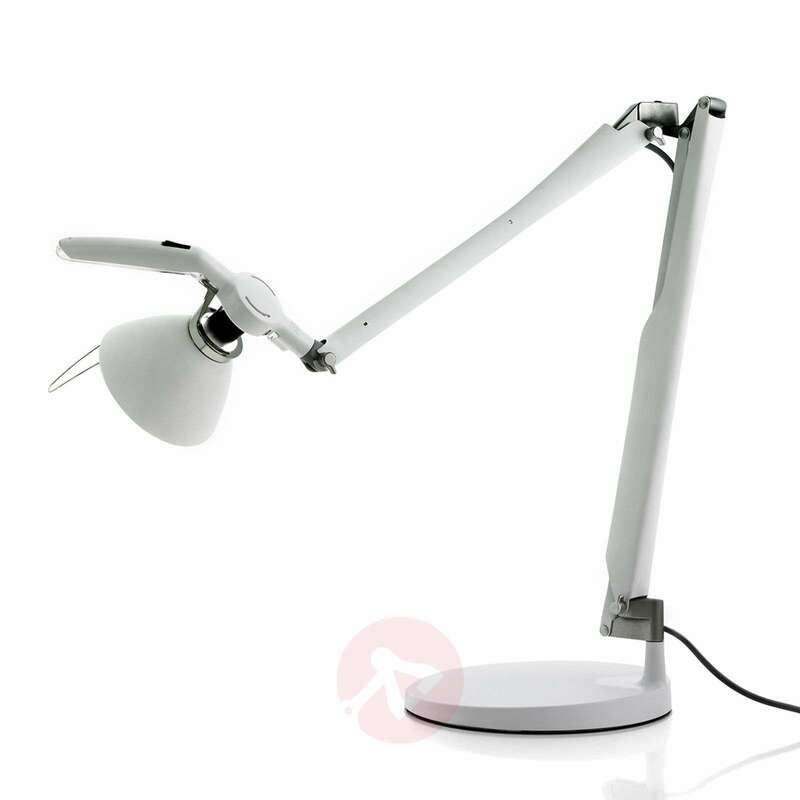 This design-oriented LED desk lamp, Fortebraccio, is a highly energy efficient light source thanks to its LED technology. 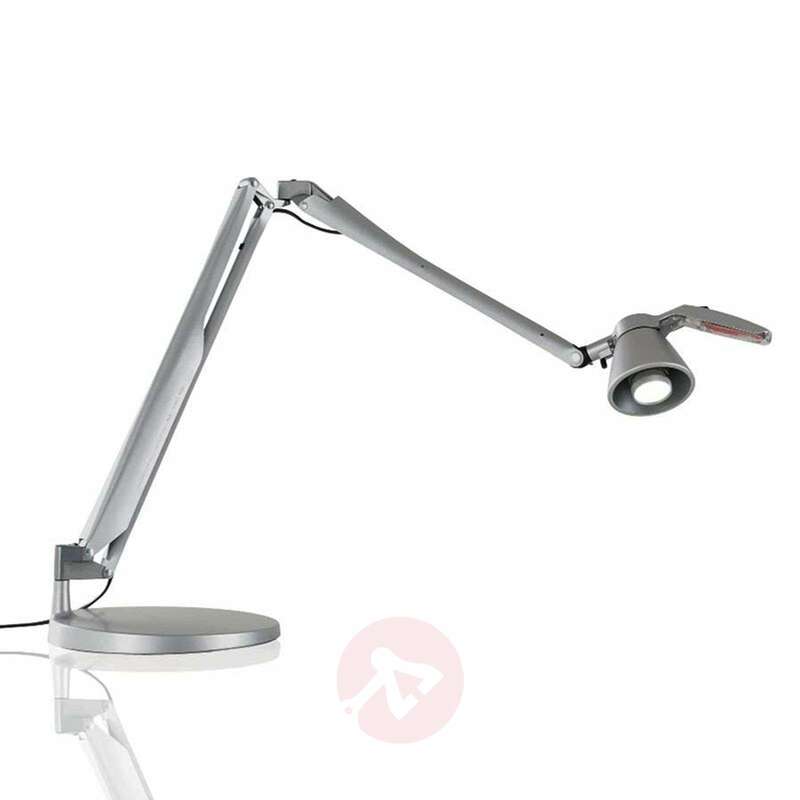 The adjustable frame is a particularly functional element of this light, as it allows the light to be directed and positioned as desired on the desk. 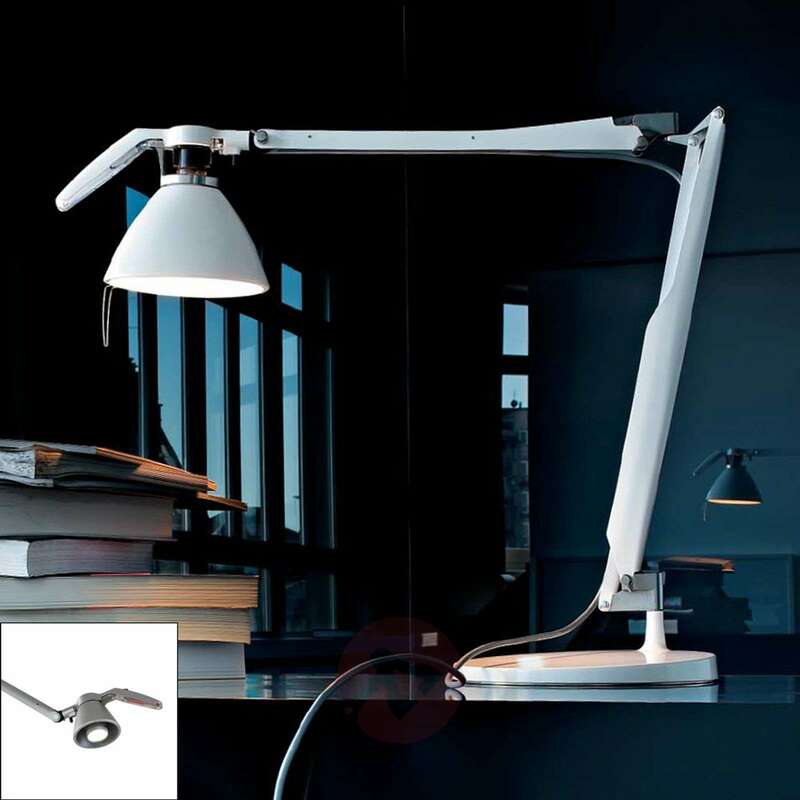 Fortebraccio also has a lens on the cooling element, which can be adjusted so that the angle of the light output can be set from 45° up to 80°.